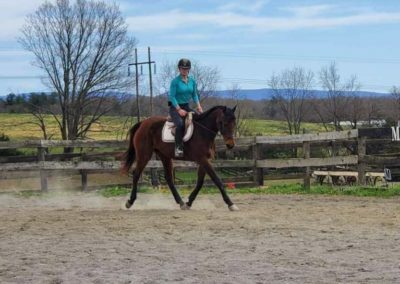 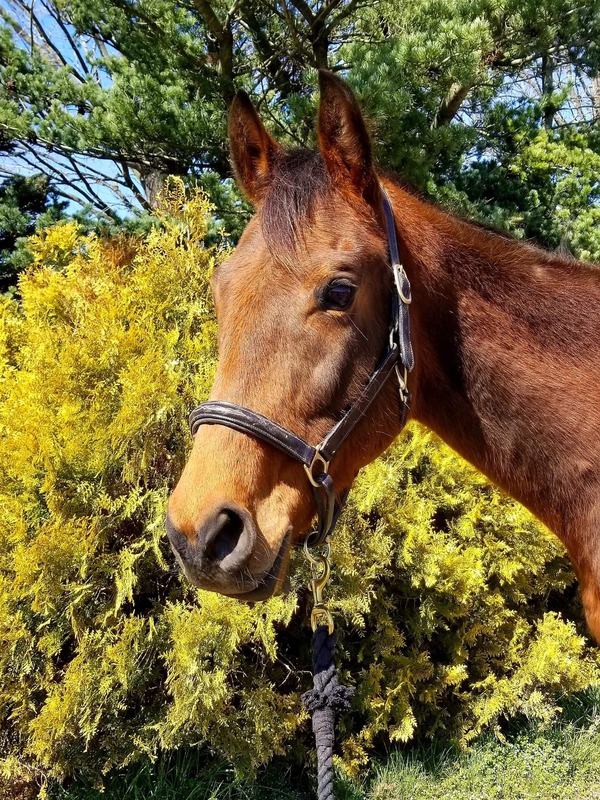 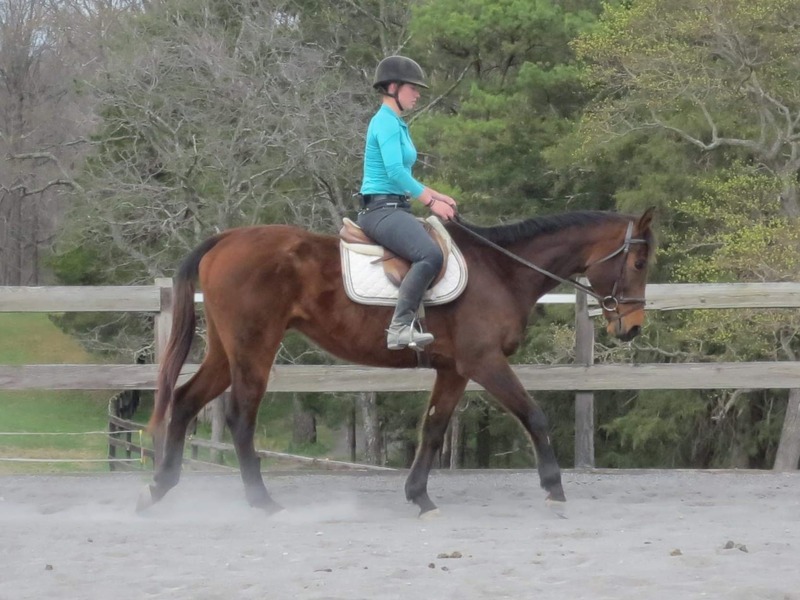 Lexi is a 16.1hh 8yr old bay OTTB mare who had a successful career on the track and is a proven broodmare. 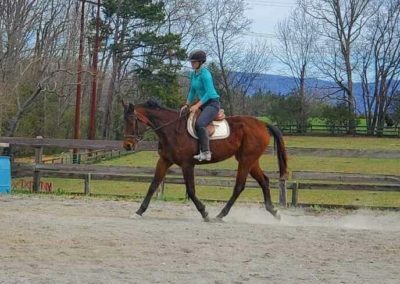 She is very sweet with great ground manners and loves attention. 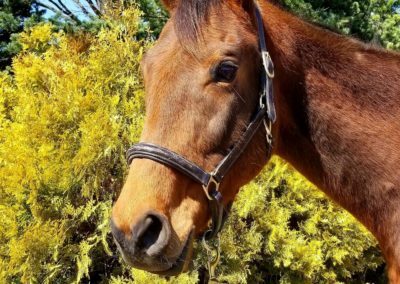 She has been with me since her last foal was weaned, gaining weight and muscle and has started into light work. She would be a great addition to any breeding program or a fun project horse for the right rider. 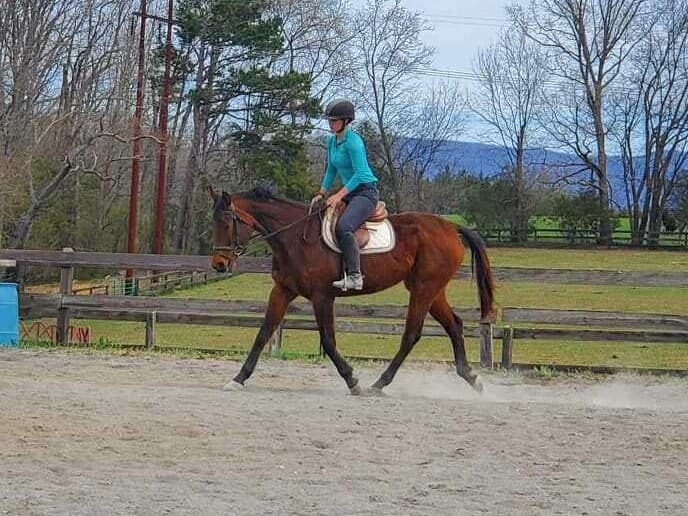 She has been ridden in the arena and on trails. 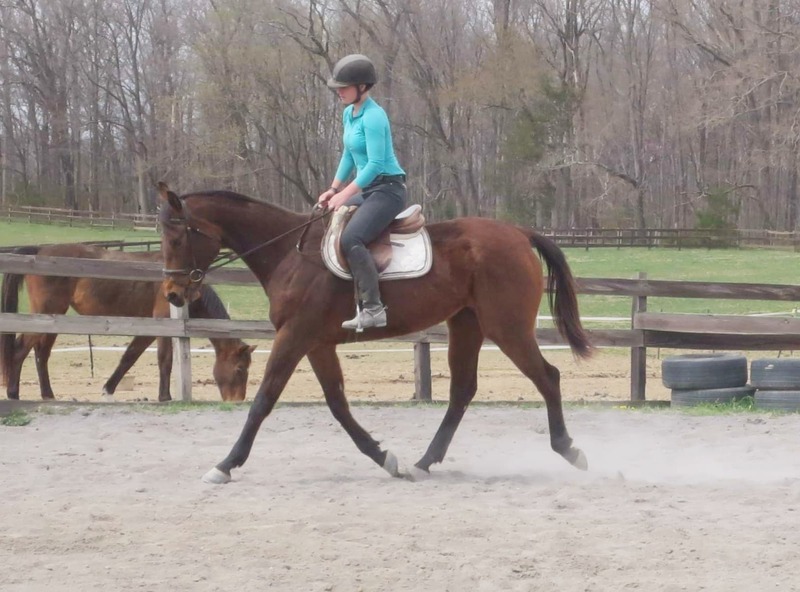 Can live outside 24/7 or be stalled, currently has front shoes and turned out with mares and geldings. 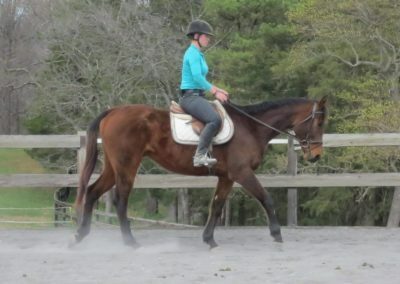 Contact for more information, pictures, videos.